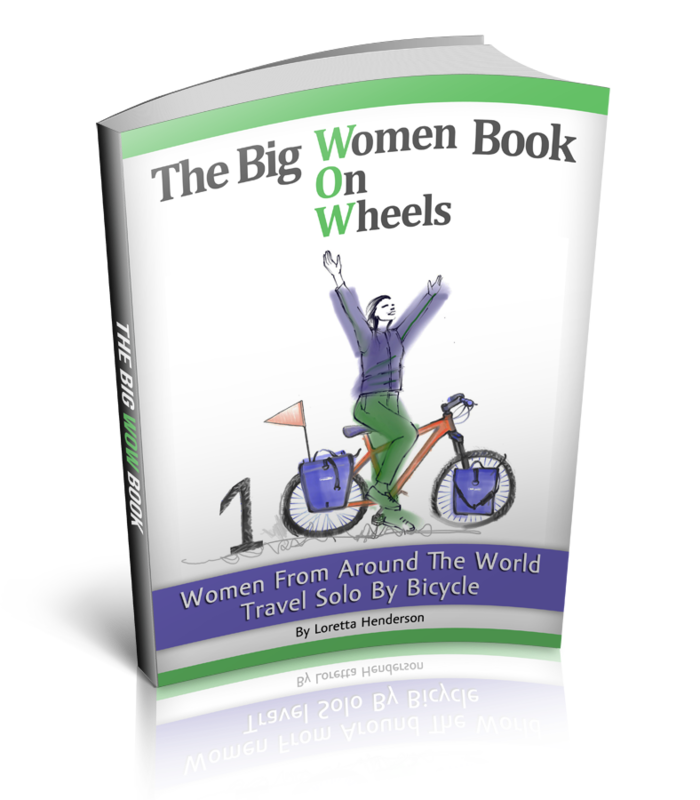 Solo Female Cycling Around the World: Are You My Mongolia? I am cycling through the Gobi desert on my touring bicycle, a place that is as close to a church as you will ever get. It is a strange terrain for a cyclist, a place where spaghetti trails beaten into windswept sand and clay roads by horses, motorbikes and the odd old Russian military Jeep, are distinguished only by the occasional cropping of yurts (gers). The traditional circular elaborately decorated felt tent/homes of the Mongolians. I have been peddling through the tough clay sands for hours, successfully keeping the sun on my left and to the east. My legs push, pull and pedal furiously; propelled by some internal motive I did not completely understand. I am averaging 80 km about 50 miles per day and I am on a mission, hell bent on making my way to the Northern.....to the region of the reindeer herders and Siberian shamans, before it gets too cold for my little tent. There is a chill in the air,, the temperature is beginning to drop. This change makes the desert landscape more startlingly beautiful. Mist hovers in the air, drawing out the intensity of colors. The big bright orange sun spreads across the unbroken sky, casting warm shadows on mounds of sand, which twinkle like they are laced with mirrored glass. The horizon line is seamless, blending softly into the edge of the land. Aside from following the draw to head north quickly before the deep Siberian winter sets in, something in me has drastically changed. I am at peace in Mongolia. The absence of sidewalks, street lights and neon signs sooth me. I am on shared land with fellow nomads from the Oxford of the old school. Here movement is not just accepted but expected and embraced. Staking my little tent in a different serene spot every night somehow cuts me off at the root, makes past and future almost irrelevant and has stopped all brain chatter from rattling around in my head. There is something more than that though, something about the country, it’s people and culture itself that has opened my heart. The longer I stay, the more alive I feel. I have peddled through 9 other countries in less than 7 months and have never felt as alive as the way I do here. I am in love with Mongolia. It seems to me to be the place I have been rushing towards my whole life. I vow that from this day forward until death do us part, in sickness and in health that if anyone asks what I am looking for in a relationship I would have to say Mongolia. A “place” filled with raw simplicity, unspeakable human beauty and open to all things possible. With every push of the peddle another must capture this moment feeling, a special kind of spiritual photography that focuses the soul. Just curious as to where you got your food and drink from in Mongolia and China, thanks.